This stems from the companies professional approach to all situations, and its commitment to relationship building, as well as the establishment of long-term partnerships with its customers. KROHNE South Africa's standing on these issues is drawn from that of KROHNE throughout the world. KROHNE?S mission and vision statements, are indicative of the companies long-term commitment to progress, foresight and development, pertaining to both its employees, and products. The production facilities of KROHNE each specialize in different areas of the companies business. All management matters are co-ordinated from the Head Office in Duisburg, Germany. This centre is also responsible for research and development, as well the production of certain items within the companies product range. The challenges faced by companies in South Africa cannot be compared to organisations in other parts of the world. 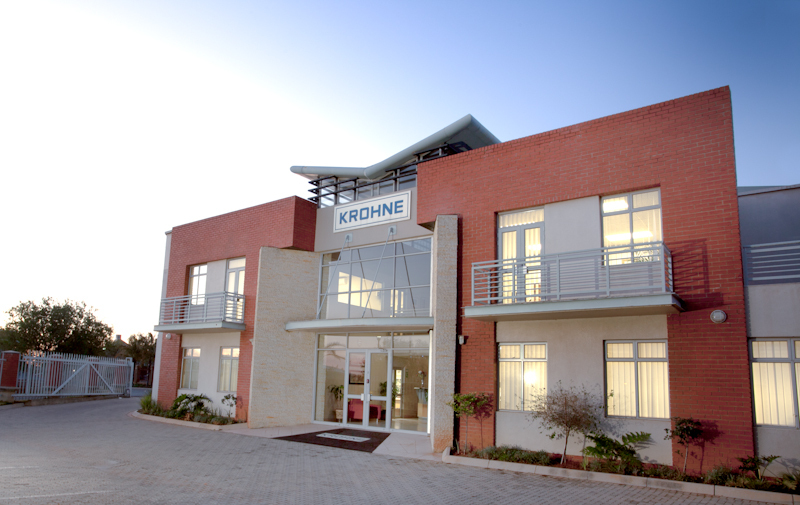 KROHNE South Africa believes that social upliftment is not just a phrase, but a duty. Organisations in South Africa have at their disposal resources, and the ability to use these resources to better the lives of its citizens.